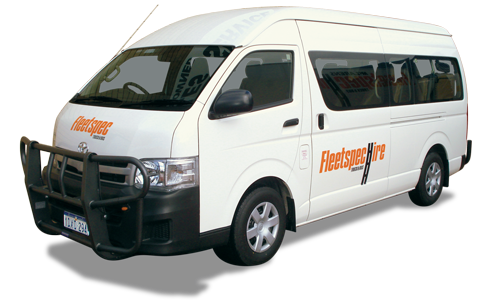 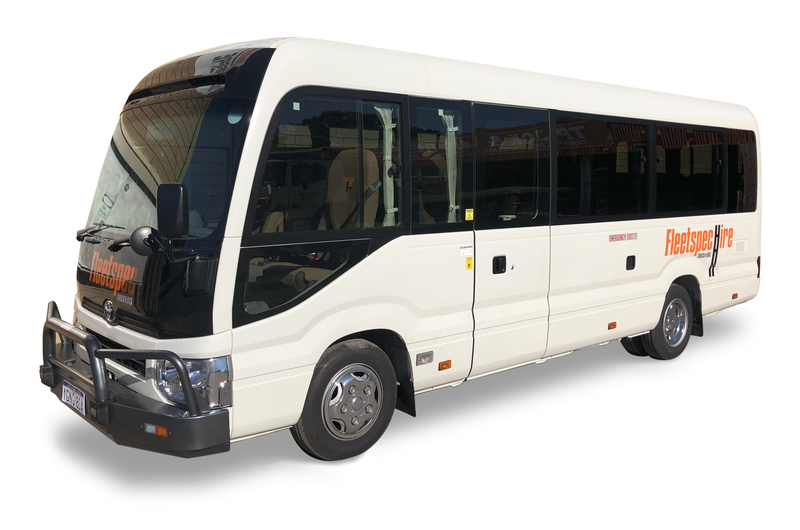 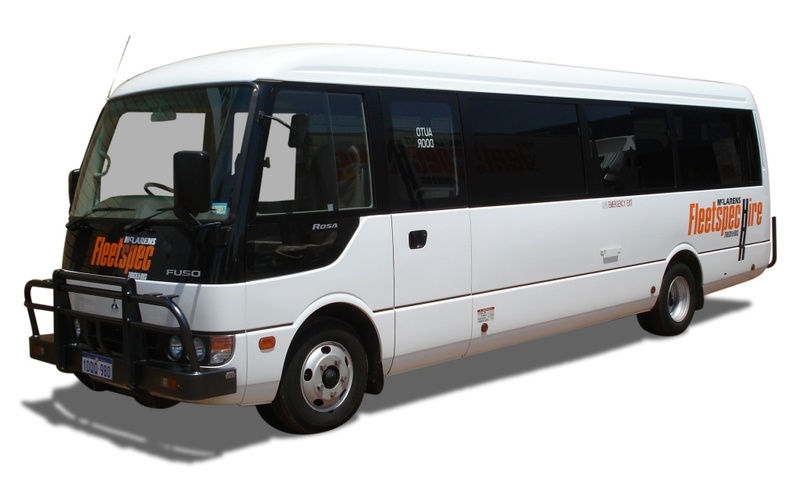 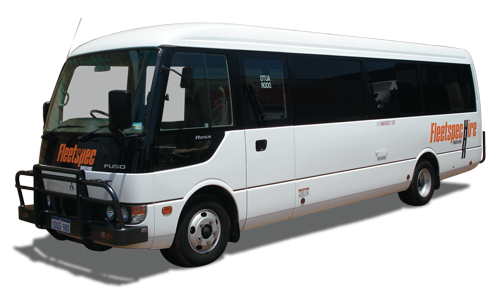 Ranging from 12 – 58 seaters, Fleetspec Hire have the perfect bus for your mine site. 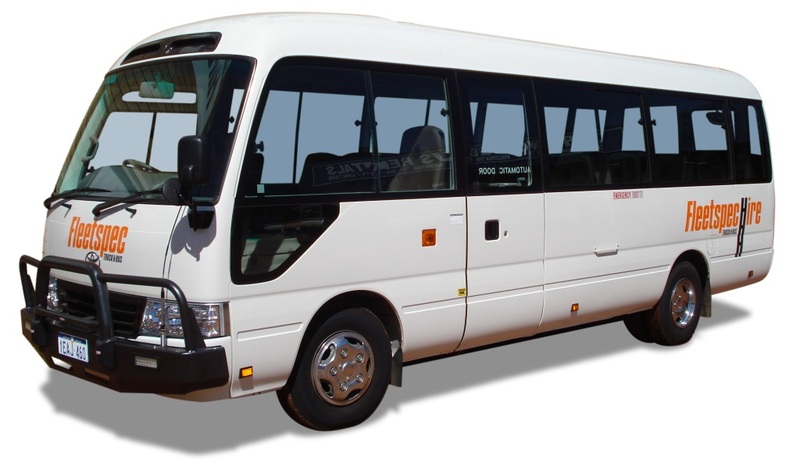 We also offer 4×4 buses for way outback, or just on rough unsealed tracks. 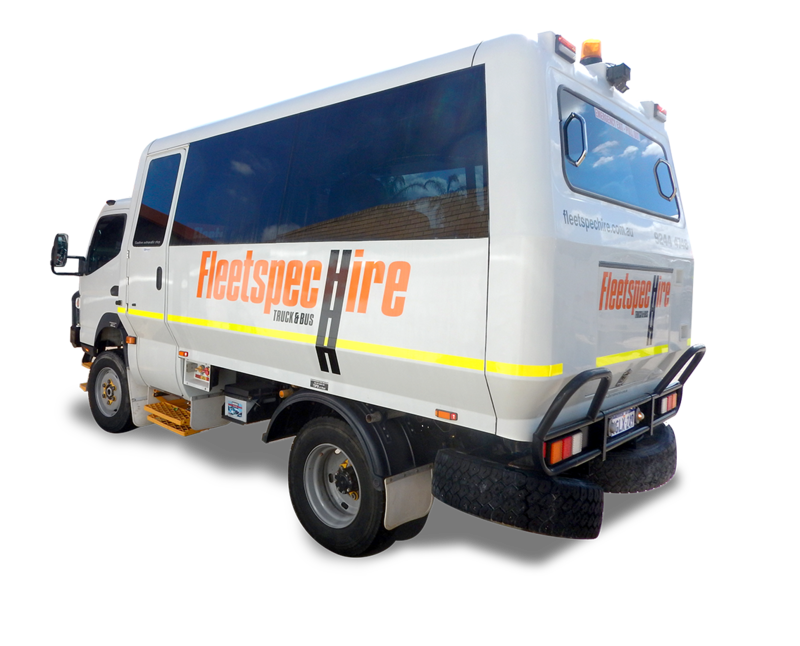 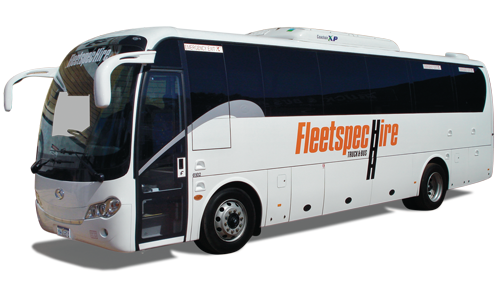 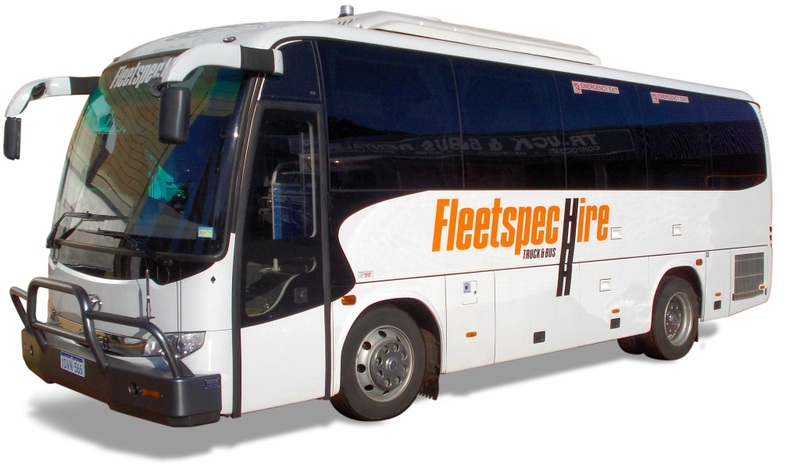 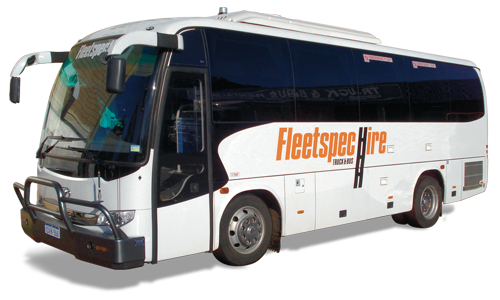 No matter what your bus rental requirements for your mine site may be, Fleetspec has the vehicle to suit your needs. 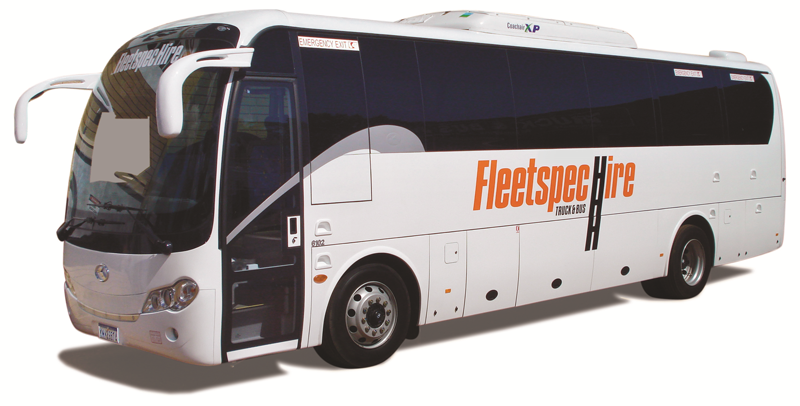 Fleetspec Hire has supplied buses and other vehicles to major projects such as Midwest Rail Project, Karawa, Ravensthorpe Nickel Operations, Boddington Gold mine expansion, Mt Keith mining operations, Golden Grove mine, Carosue Dam Operations, and Worsley expansion. 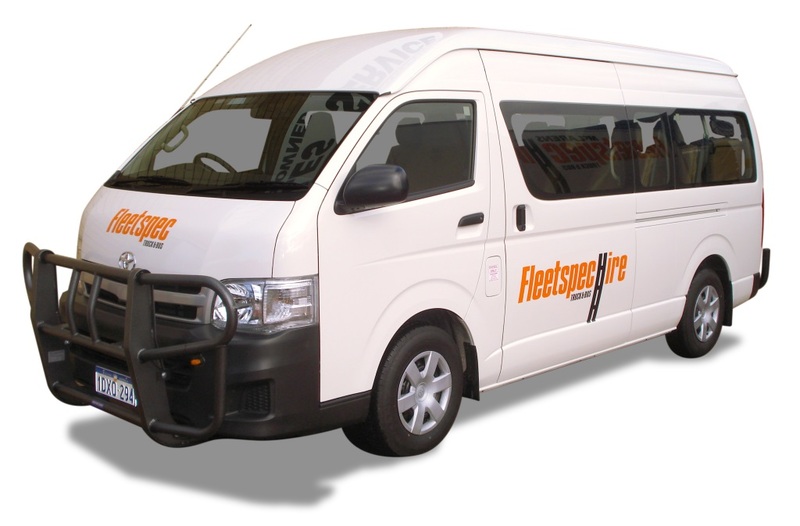 For your peace of mind, we guarantee all bookings and ensure our dedicated team are on call 24/7 to provide help and advice if and when required.